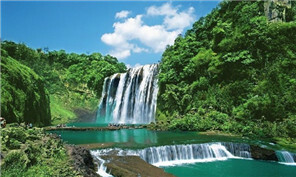 Zunyi city held a tourism promotion conference in Guizhou’s capital of Guiyang on Sept 10. 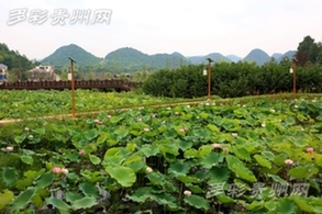 Guiyang’s Baiyun district has started construction of 44 parks.The parks being constructed are of different types: three wetland, nine mountain, two city and 30 community.The Nanhu Lake Park and the Lotus Pool Moonlight Wetland Park will be built into demonstration parks of Guiyang city. 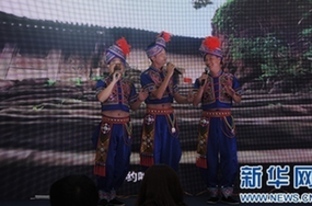 A tourism promotion conference was jointly held by the cities of Guiyang, Kunming, and Nanjing in Guiyang on Sept 1. 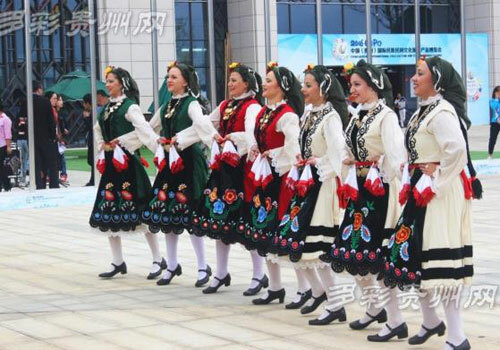 A famous feat conducted by the Red Army during a battle was recreated in the form of a flash mob in Chishui city, Guizhou province on Sunday. 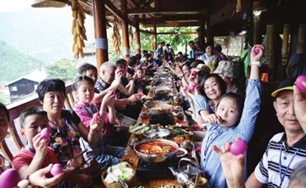 Thousands of Hangzhou residents took advantage of government travel subsidies during the G20 summit. It looked like any other noodle and had a lovely name, Roumo Pepper Rice Noodle. 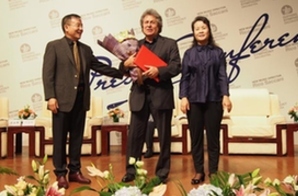 Guiyang Symphony announced it will recruit world famous conductor Rico Saccani as its director at a press conference in Guiyang on Aug 30.